Hello, my name is Wyatt Crawford, I am the President of the Troy University HomeSchool Club. I am contacting you on behalf of our homeschool club here at Troy. It is part of our outreach to homeschoolers, churches, and organizations like yours, to inform families and students of the opportunities that Troy has to offer them. It is our goal to encourage more homeschooled students to attend college. 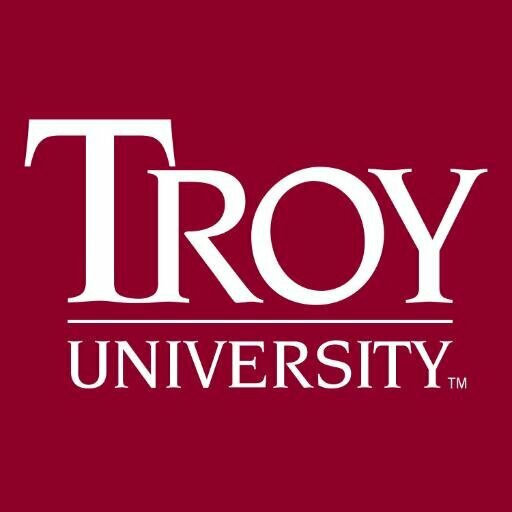 The mission of our club is to assist homeschooled students transitioning to Troy University, and to promote community involvement that brings credit to homeschoolers. Our main goal however, is to help homeschoolers attend Troy at the least financial cost possible, and to promote the strong Christian values of our members and their families. As the fourth oldest of eleven, I personally know how expensive college can be. It is why I have made it my top priority to help students find the most inexpensive ways to attend Troy University. That idea starts with the fact that we do not charge our members any fees or dues. I truly count myself blessed that I have been given an academic scholarship, and I want to share that opportunity with my fellow homeschooler students. I personally know how difficult it can be transitioning from homeschooling to college. And a support group like ours can be very helpful to new students. Parents are especially encouraged to participate. We also have a Facebook group the “Troy University HomeSchool Club” that will post regular announcements and advice on how families can prepare their students for college, as well as scholarship opportunities and financial college tips. I will be representing Troy University at the CHEF convention in Birmingham Alabama, on June 30th. If any families you know attending it might be interested. I will be more than happy to answer any questions they might have. If you or any of the families have any questions about our club or our Facebook page, feel free to email us anytime. Thank you for your time and I pray you have a blessed day.